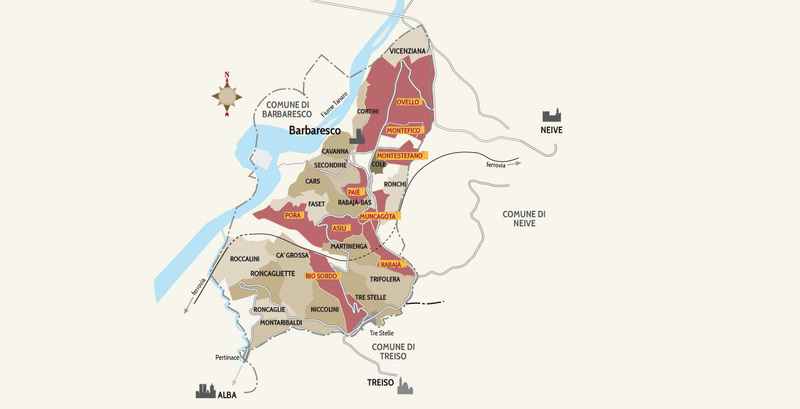 Founded in 1958, when local economic conditions had reached a nadir, Produttori del Barbaresco now comprises about 50 members; the coop only produces wines made with the Nebbiolo grape. 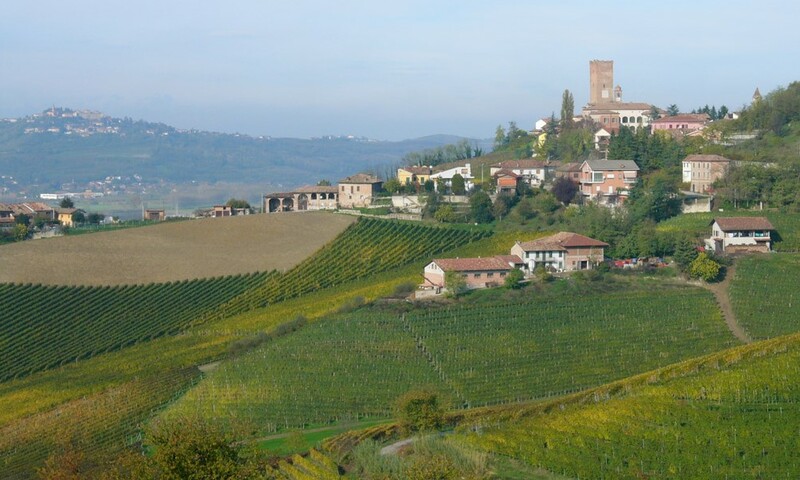 From the beginning, the Produttori has employed two simple strategies to make the best possible wine: the members are required to bring all of their Nebbiolo fruit to the coop, thus insuring that no one holds back grapes in order to make their own Barbaresco. Further, instead of paying for the weight of the grapes delivered, the fruit is first valued by quality instead of by volume, which again ensures that the growers concentrate on producing the finest grapes. This emphasis on quality carries through all of the winemaking at the Produttori.One wine, Barbaresco.